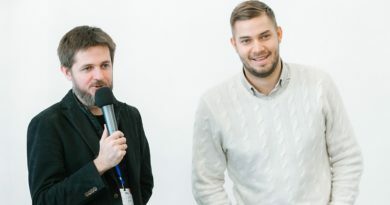 Lykke, a Swiss FinTech company building a regulated, blockchain-based global marketplace, has added the market-leading Litecoin cryptocurrency to the Lykke Exchange, along with many other digital assets. Lykke started to actively expand the list of assets from the beginning of February, 2018, and has added more than 30 new tokens since then. Litecoin is one of the top five cryptocurrencies in the world by value, with a market capitalization in excess of $2 billion. It is renowned for its faster transaction speeds relative to bitcoin and its ability to handle higher transaction volumes. 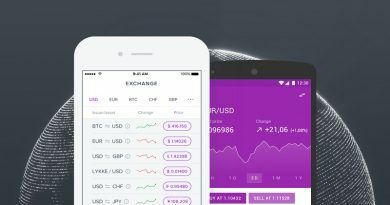 This ingenious integration scheme enables Lykke to adapt new cryptocurrencies to the Lykke Exchange through partial automation. 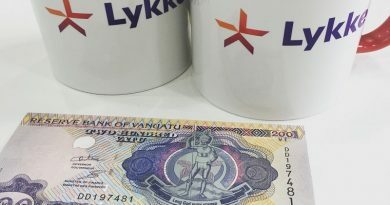 The integration layer handles common tasks across blockchains, including cash flow operations and client wallets, so that Lykke can incorporate new assets on the exchange simply by deploying the appropriate software connectors. Following in the success of Litecoin, five additional blockchain integrations are currently in the testing phase with the support and participation of Lykke’s crowdsourcing community.